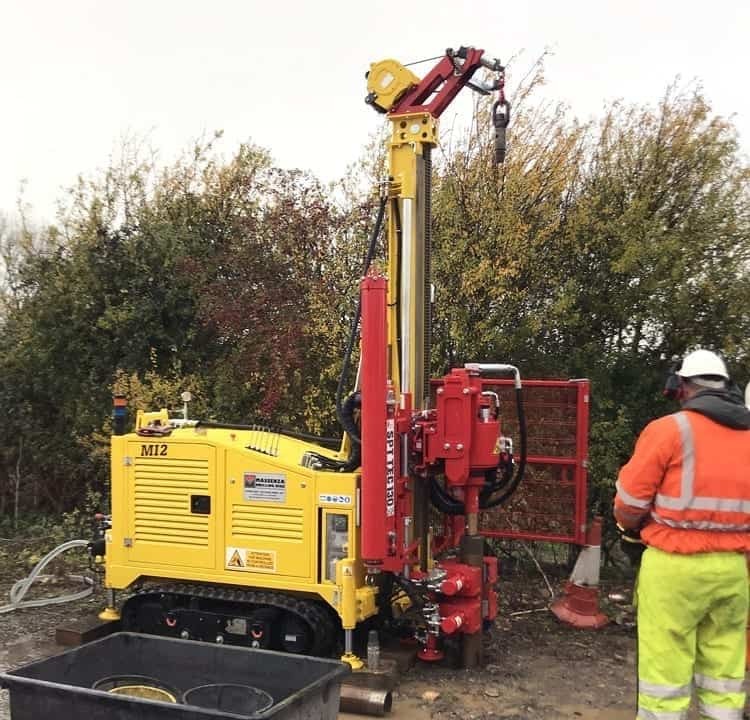 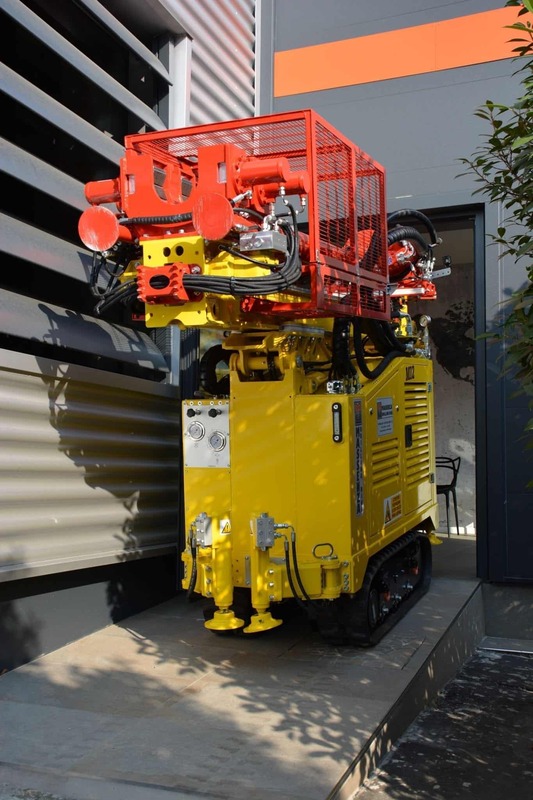 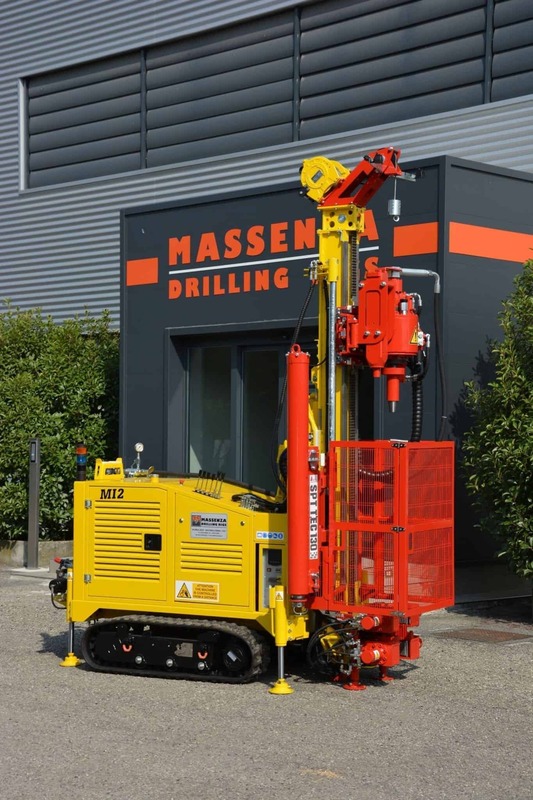 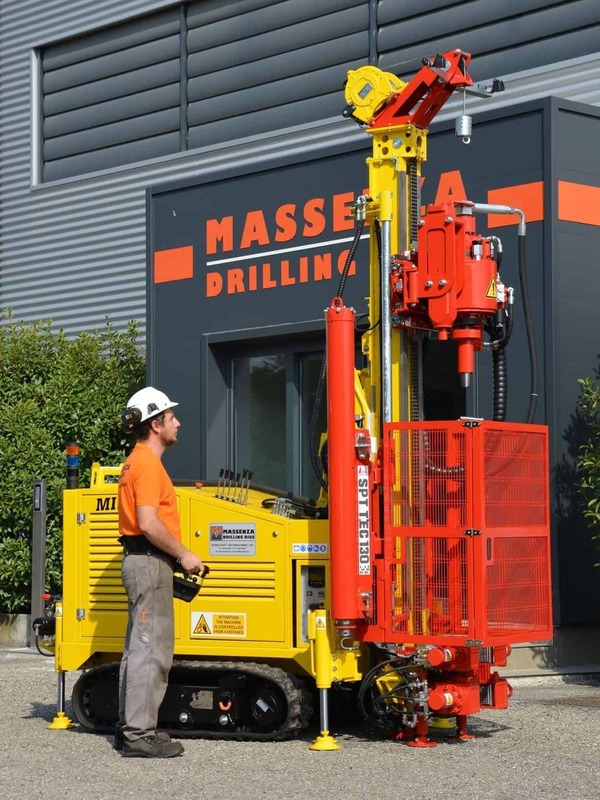 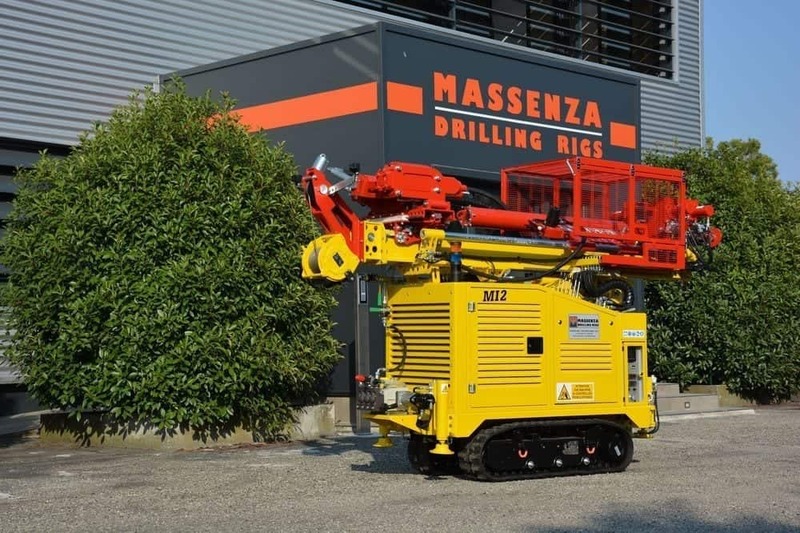 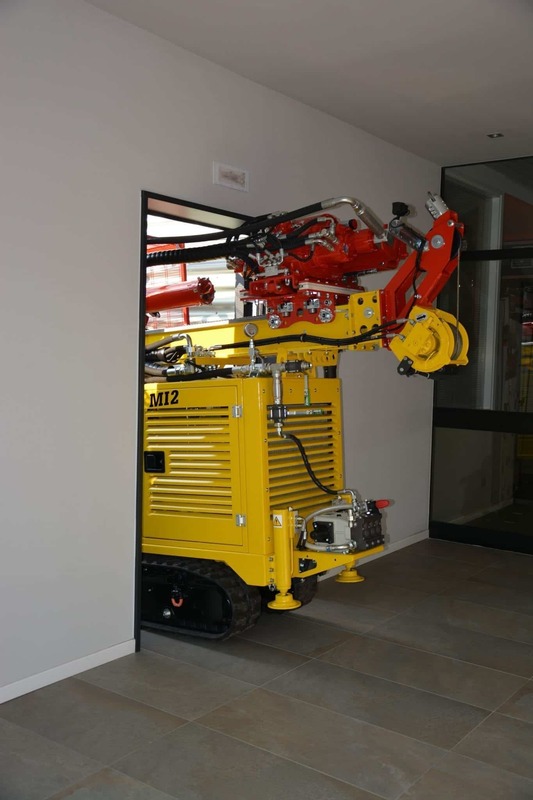 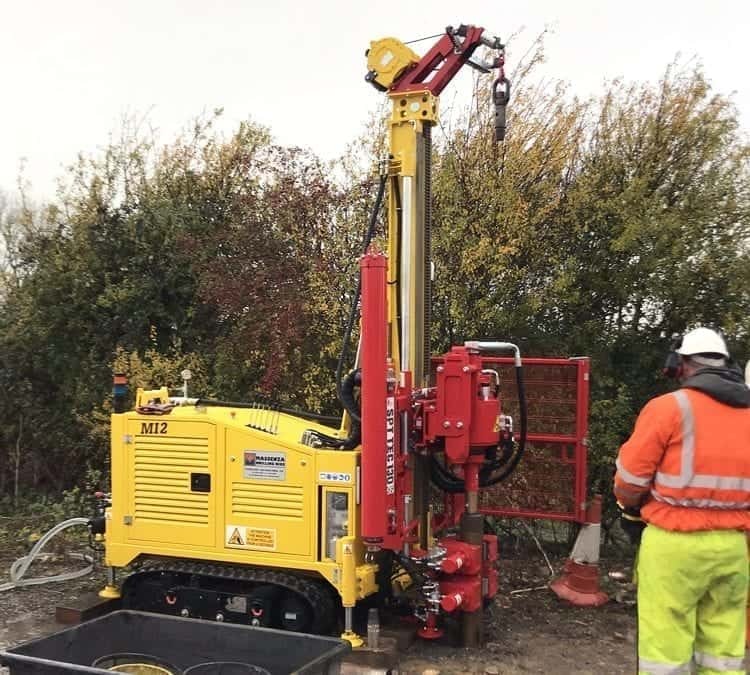 Drilling rig operated entirely by radio remote control and especially designed for the geotechnical and soil investigations sector. 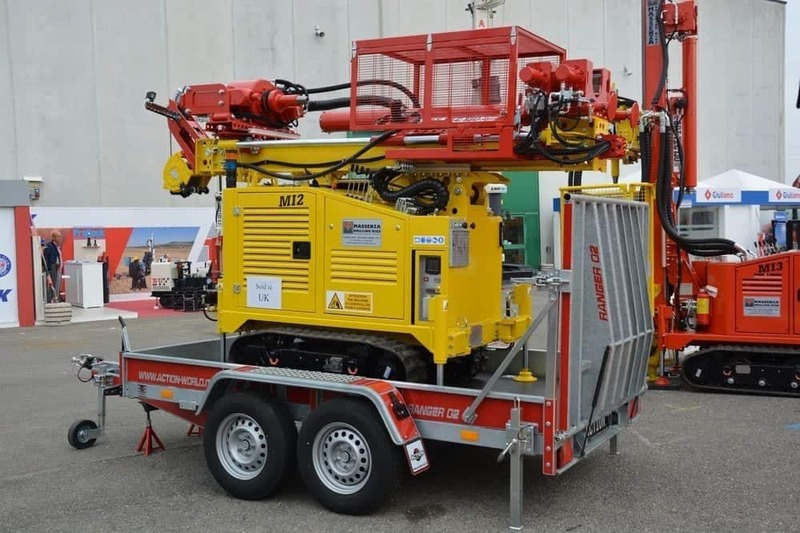 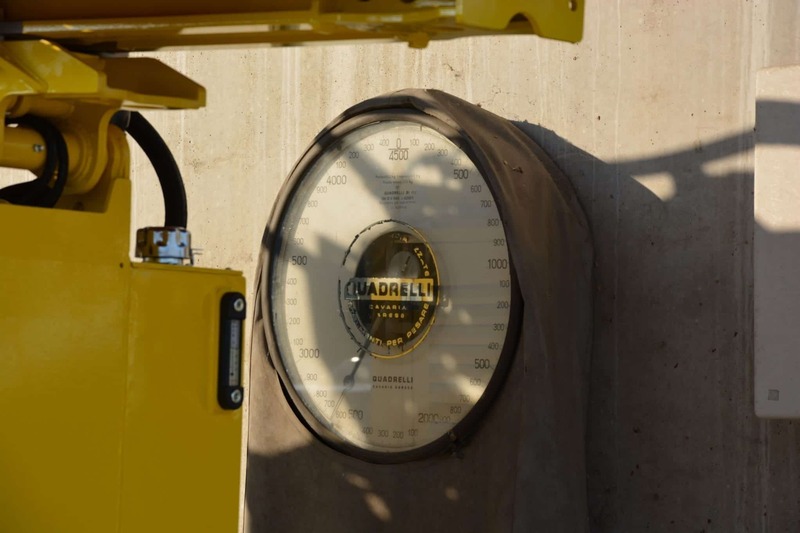 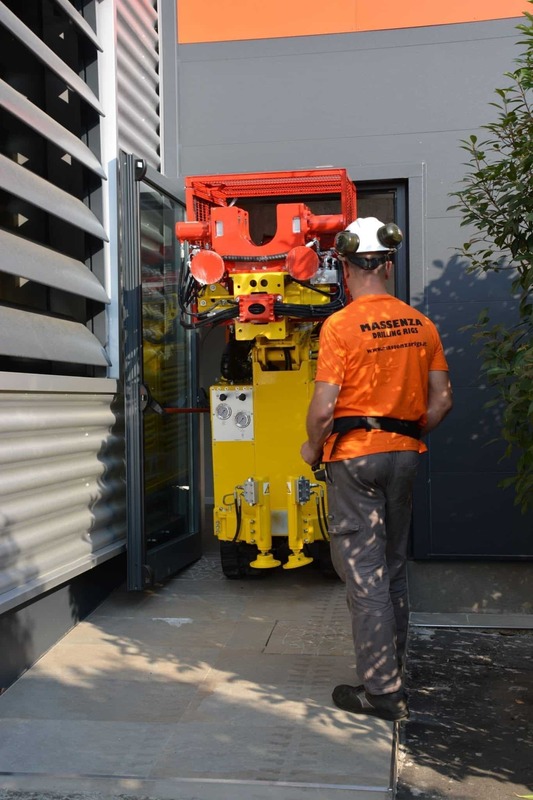 Complete with rotary head for coring, hydraulic hammer for dynamic sampling, automatic SPT and triplex water pump, the new MI2 has a weight of 2600 kg, allowing it to be easily transported on trailer with a gross weight of 3500 kg. 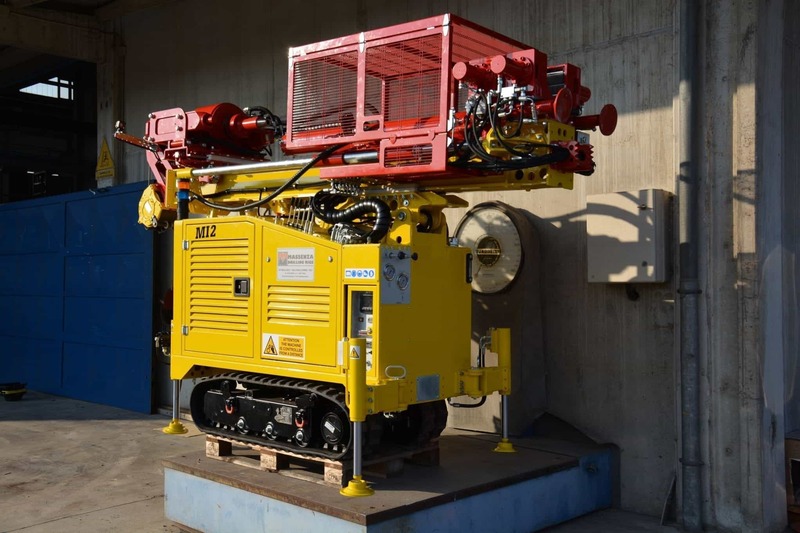 - Rotation with direct circulation by water, mud and foam. 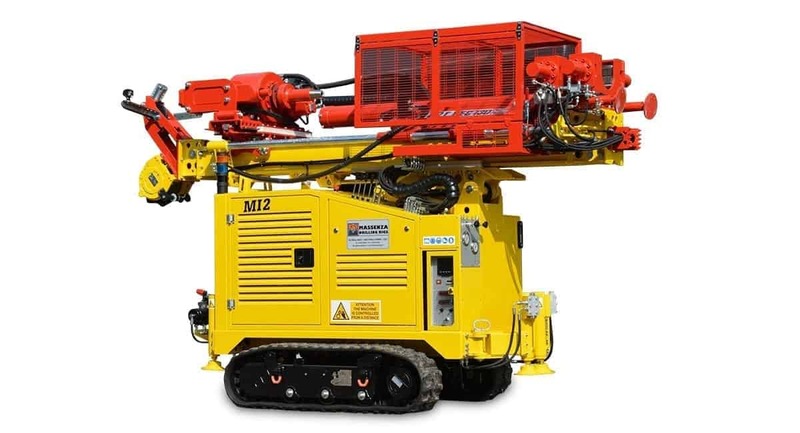 ABOUT DRILLING RIG MI2 ?